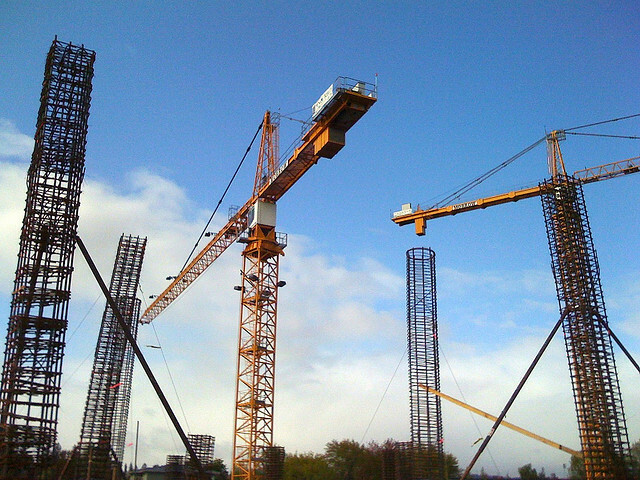 Louisiana is the nation’s winner in industrial construction project value for 2013. $4.9 billion were spent for direct industrial construction projects, making the state number one. Iowa came in second with $2 billion invested in industrial projects. Overall commercial construction in Louisiana amounted to $5.5 billion, following Texas in the lead with $5.9 billion in direct commercial construction spending. Louisiana also ranked second nationally for new personal income generated by construction spending, with $3.95 billion in earnings. Texas again came in first with $4.9 billion.